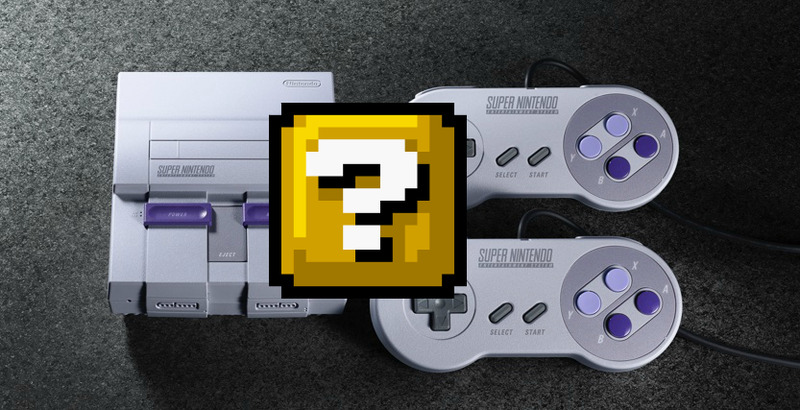 As Nintendo announces the SNES Classic Edition, video game fandom is divided. Some are optimistic, some are cautious, and some are angry. Here's why.